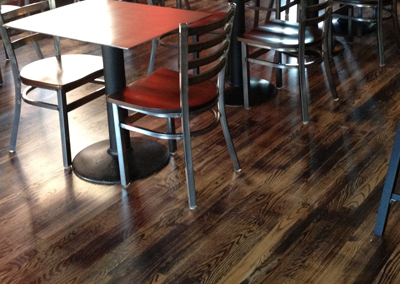 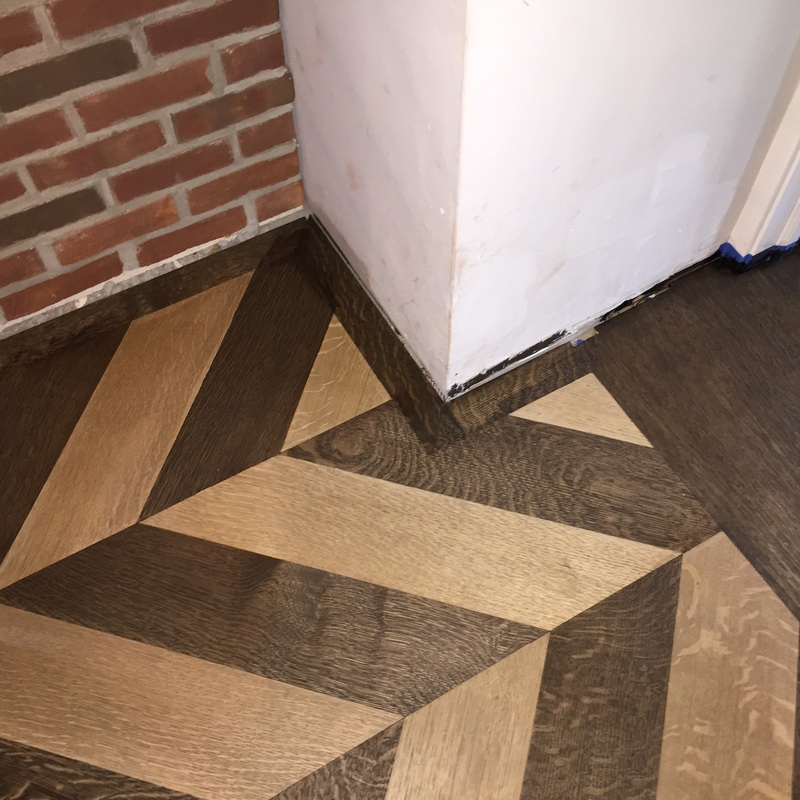 Take a look at some of our finished work throughout Philadelphia and NJ. 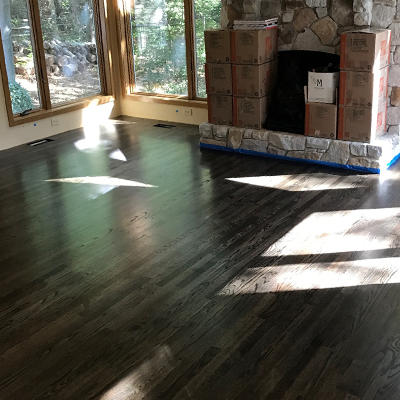 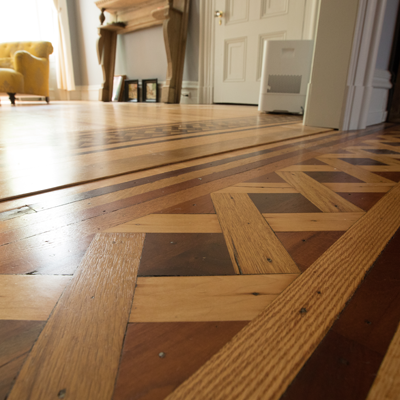 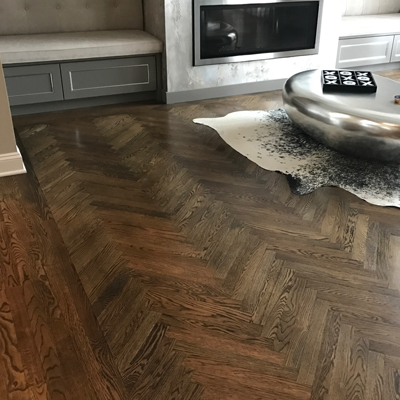 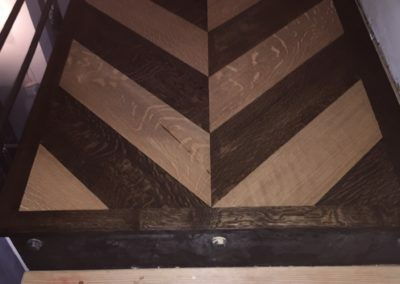 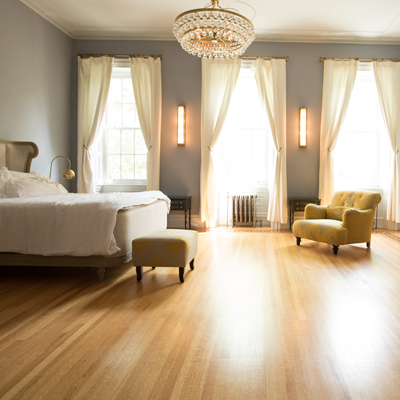 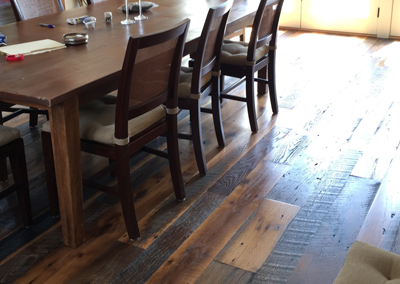 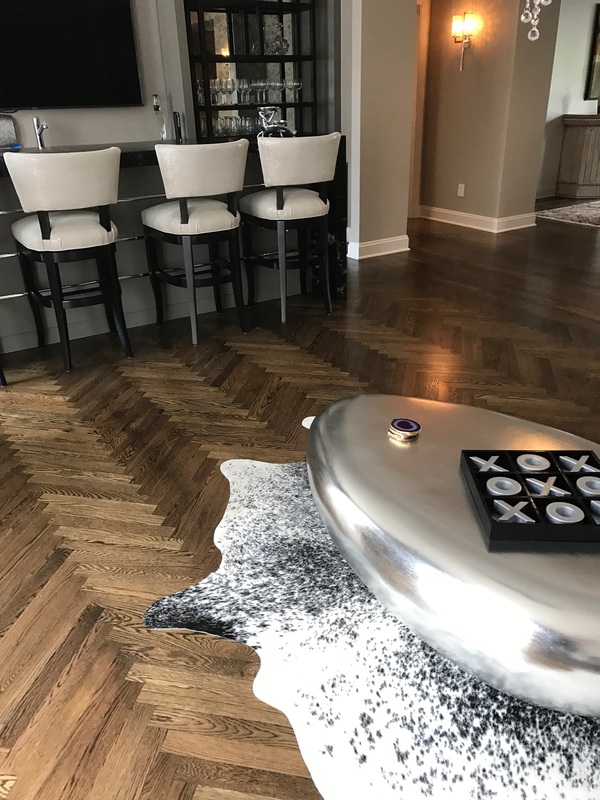 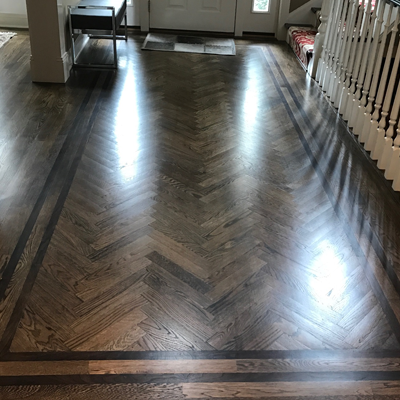 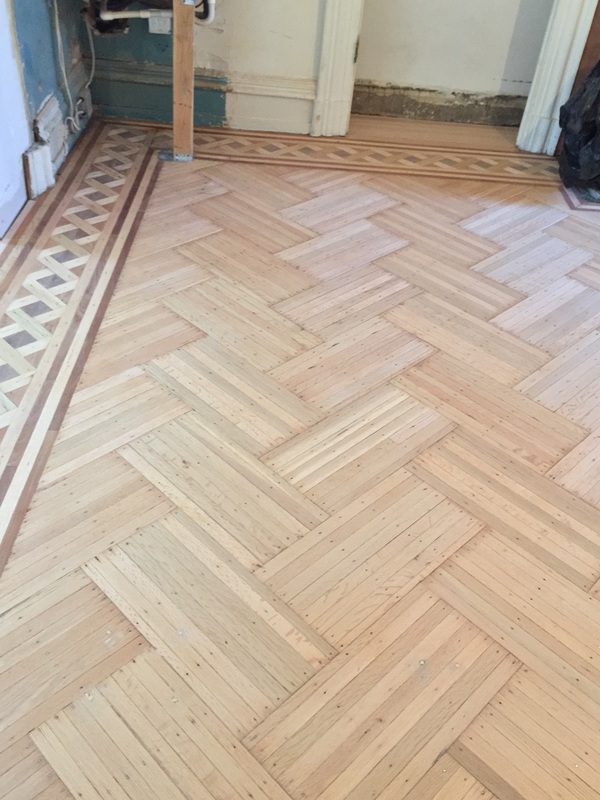 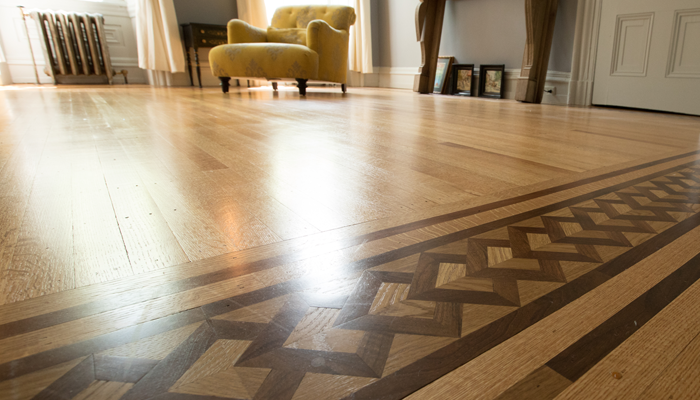 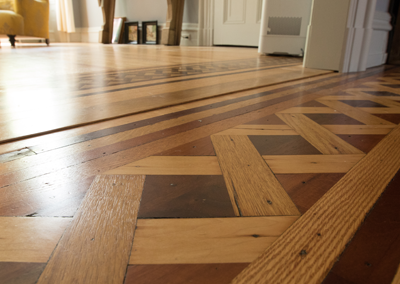 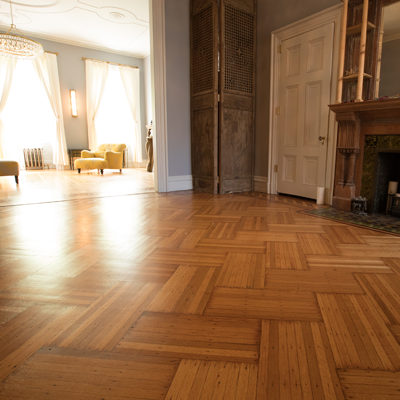 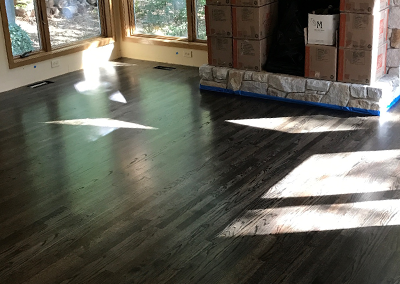 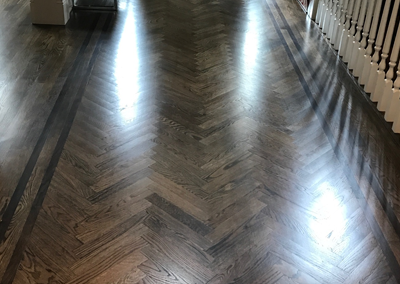 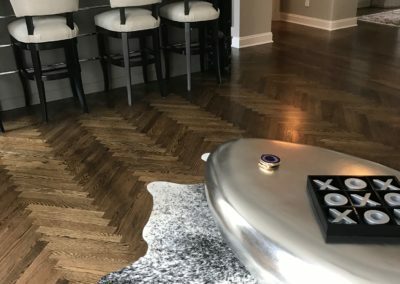 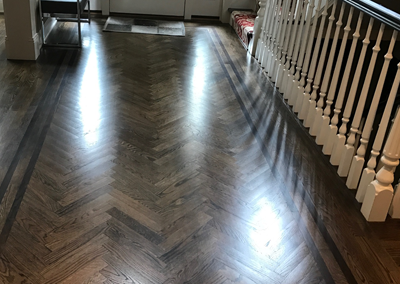 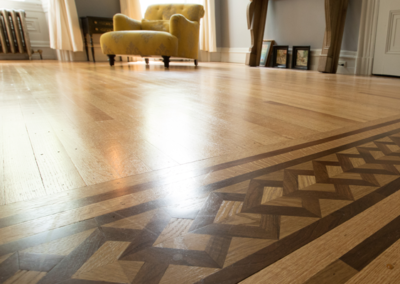 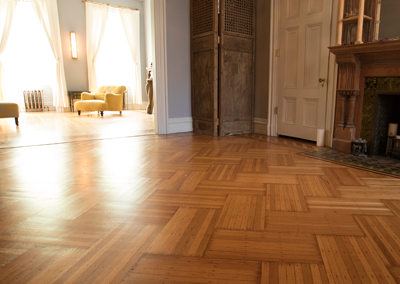 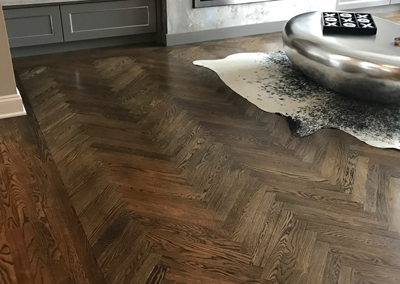 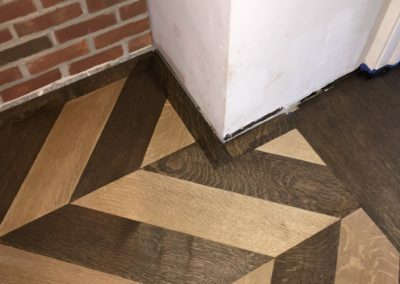 There are never two jobs alike in hardwood flooring and in this section we like to highlight some of our favorite jobs throughout Philadelphia and NJ. 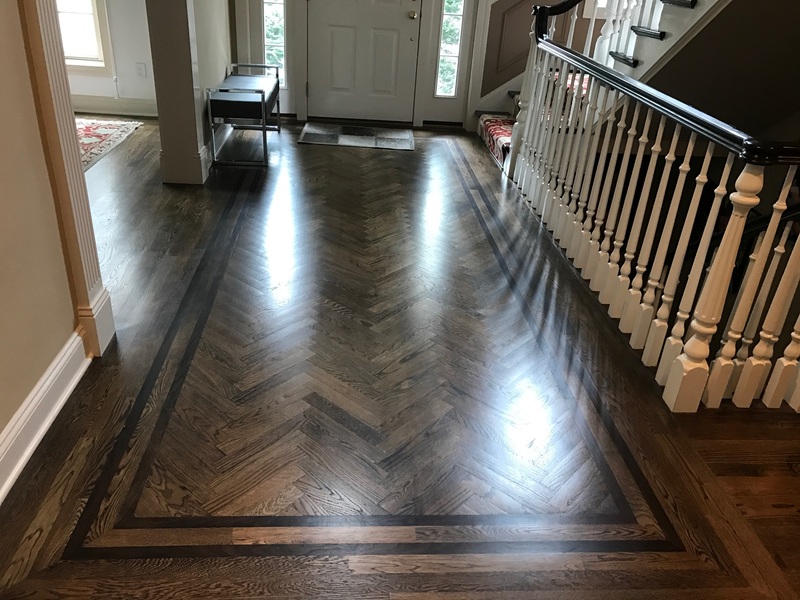 Each of these projects brought their own unique challenges and when finished are providing years of beauty and value to homeowners. 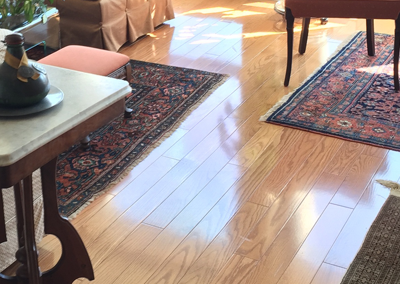 The projects below highlight a mix of different services our team provides. 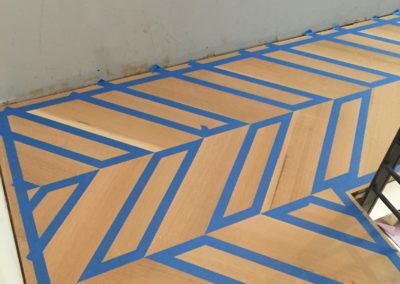 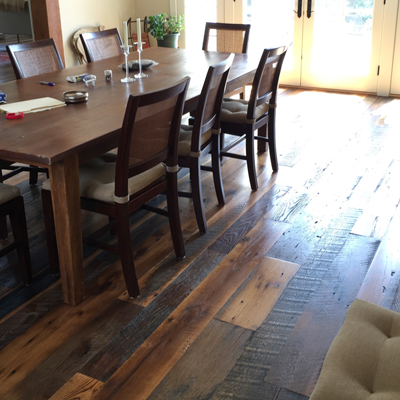 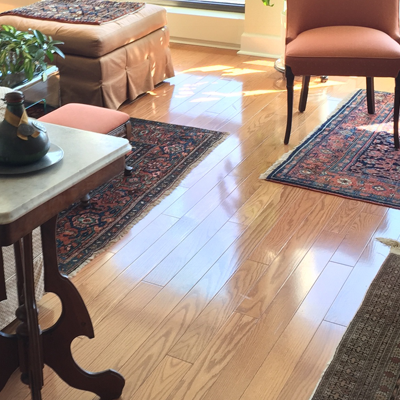 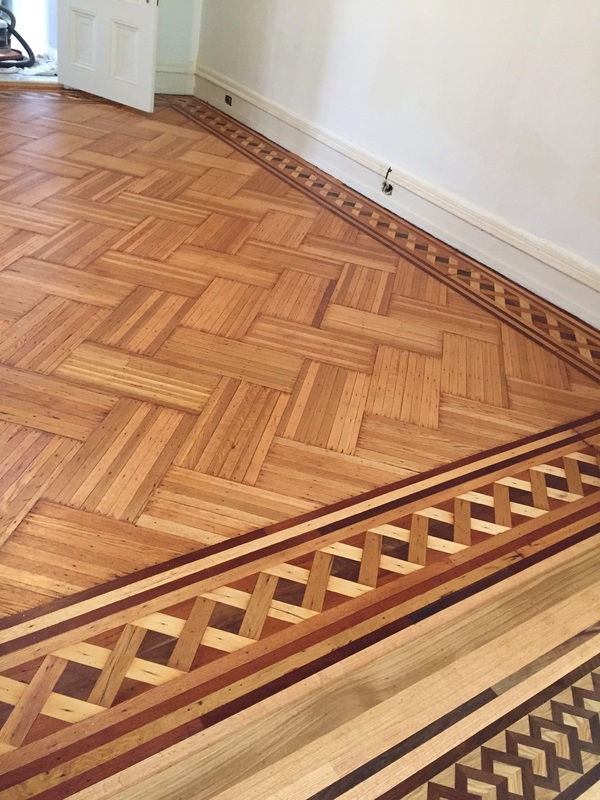 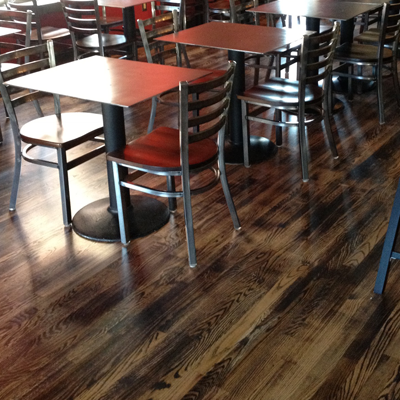 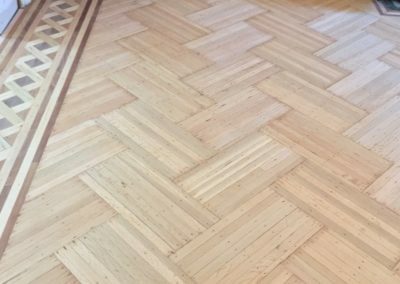 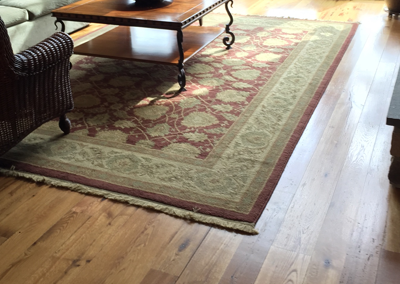 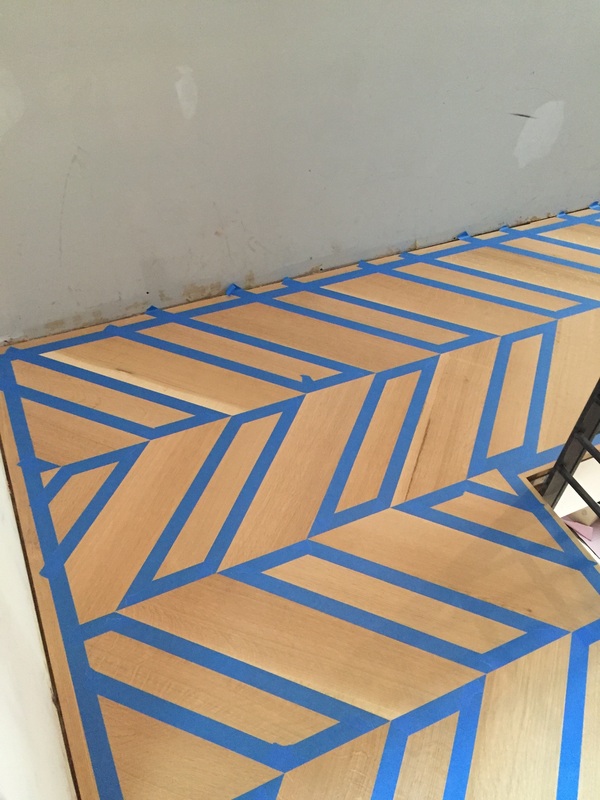 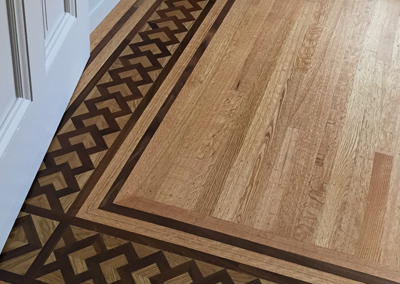 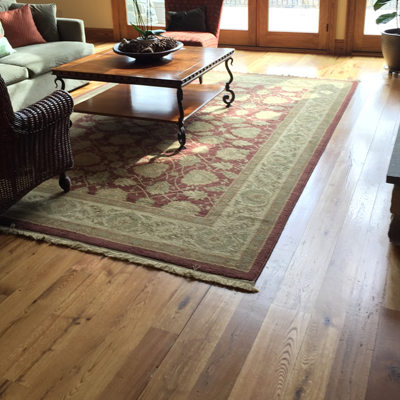 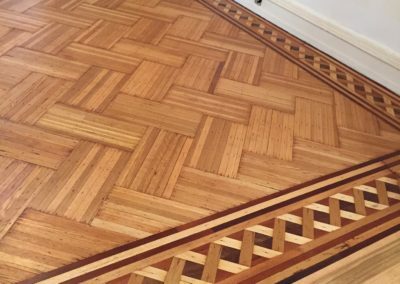 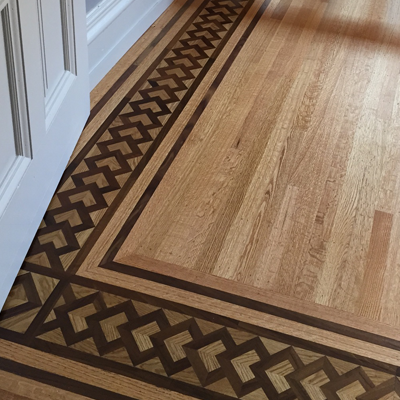 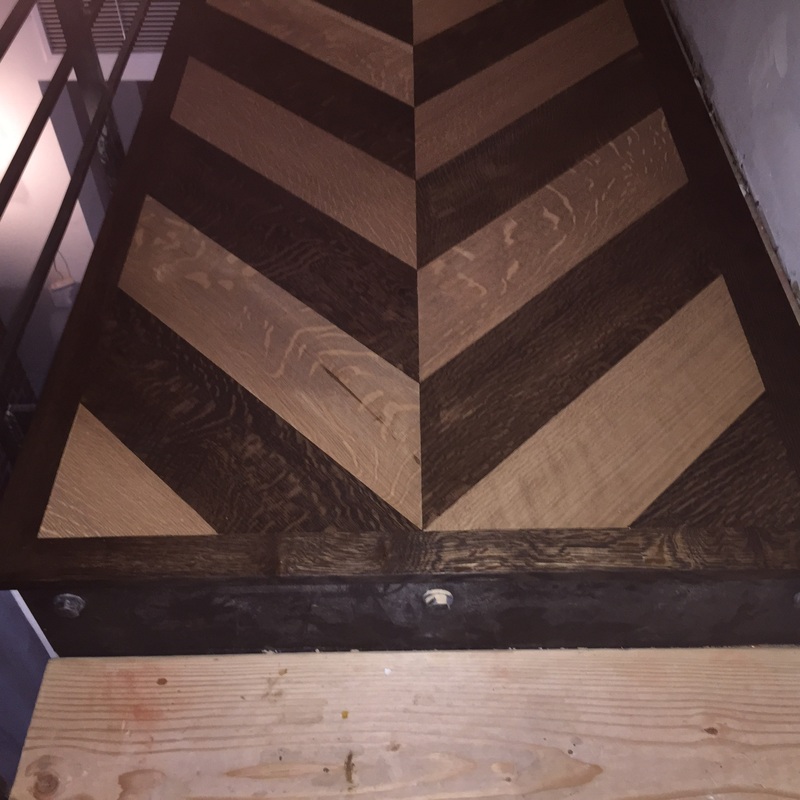 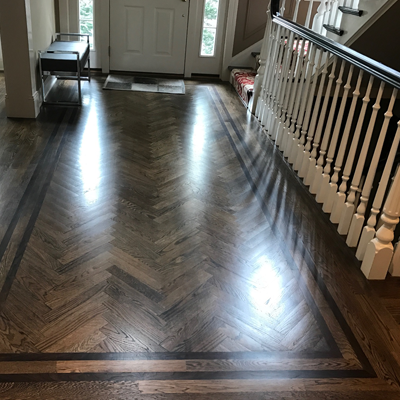 You find examples of hardwood installations, refinishing, as well as pattern, medallion, and border work for more complicated installations. 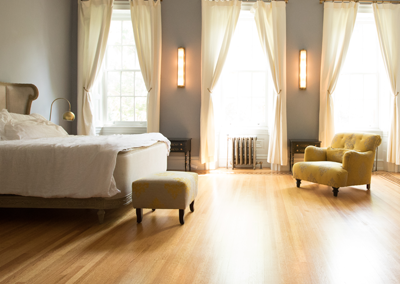 This home has an interesting history and remains a favorite project of ours in Rittenhouse Square.